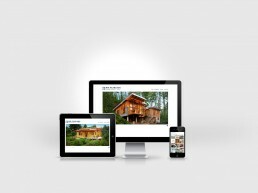 Beautifully crafted websites that make you look good on any device. Built using the latest web standards, and always mobile-first for performance and accessibility. Capturing decisive moments and creating compelling stories through photography and motion. Obsessive designs for any medium, large and small.